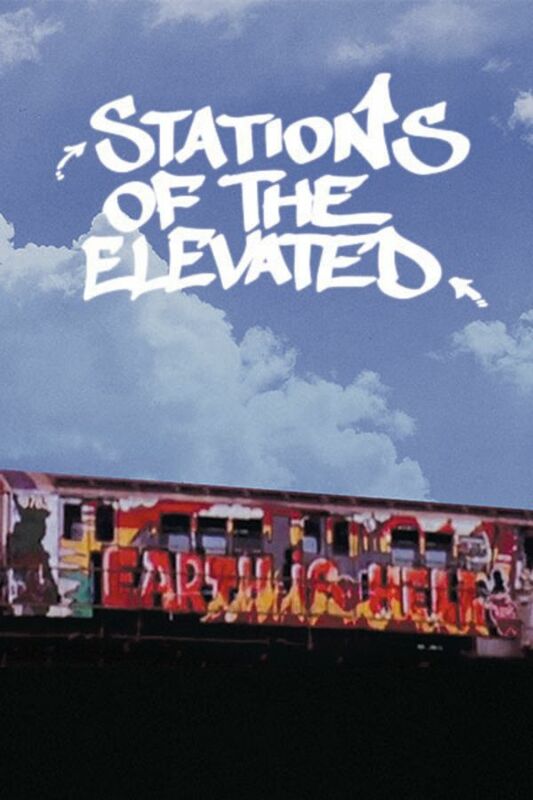 Stations of the Elevated is a 45-minute city symphony directed, produced and edited by Manfred Kirchheimer. Shot on lush 16mm color reversal stock, the film weaves together vivid images of graffiti- covered elevated subway trains crisscrossing the gritty urban landscape of 1970s New York, to a commentary-free soundtrack that combines ambient city noise with jazz and gospel by Charles Mingus and Aretha Franklin. A unique portrait of NYC gives audiences a taste of a reckless, boldly creative time. Boasting a soundtrack by jazz legend Charles Mingus & Aretha Franklin, the film explores the richness of graffiti culture. Quite the visual capsule of the time, graffiti-covered elevated trains of the New York City subway system role past neighbourhoods that look bombed out, and advertising the harkens back to a more innocent and optimistic world.